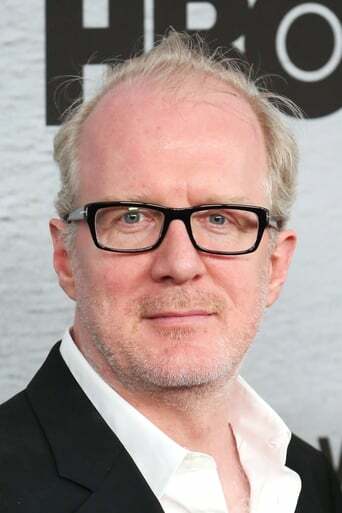 Tracy Letts (born July 4, 1965) is an American playwright, screenwriter, and actor. He received the 2008 Pulitzer Prize for Drama for his play August: Osage County and a Tony Award for his portrayal of George in the revival of Who's Afraid of Virginia Woolf? He is also known for his portrayal of Andrew Lockhart in seasons 3 and 4 of Showtime's Homeland, for which he has been nominated for two Screen Actors Guild Awards as a member of the ensemble. He currently portrays Nick on the HBO comedy Divorce. Letts wrote the screenplays of three films adapted from his own plays: Bug and Killer Joe, both directed by William Friedkin, and August: Osage County, directed by John Wells. His 2009 play Superior Donuts was adapted into a television series of the same name which is currently in its second season on CBS.